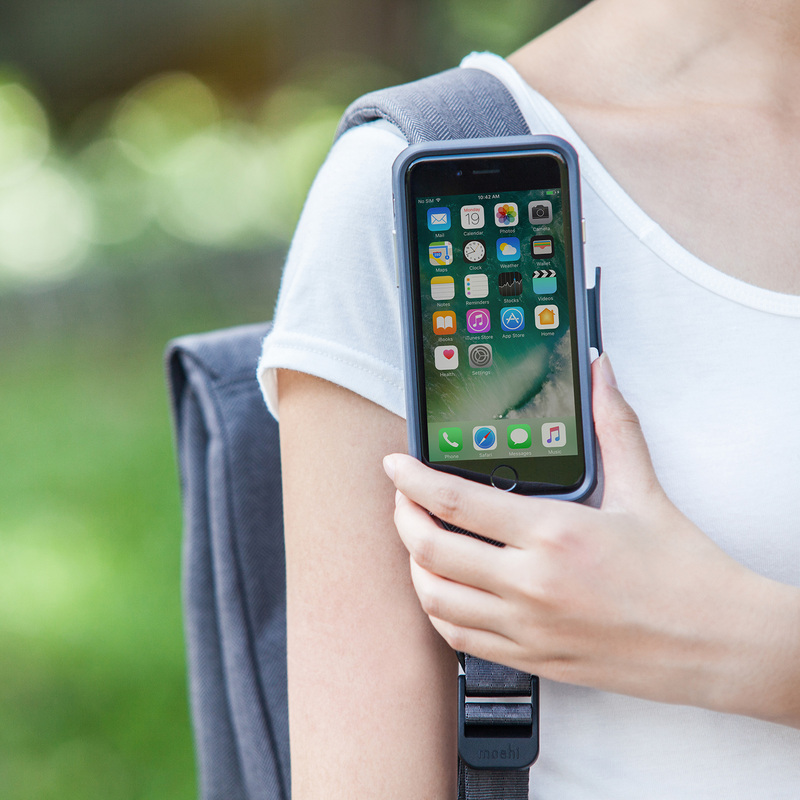 Secure your iPhone to a backpack, belt, purse, pocket and more. Works with the Endura rugged case for iPhone 8 and iPhone 7. 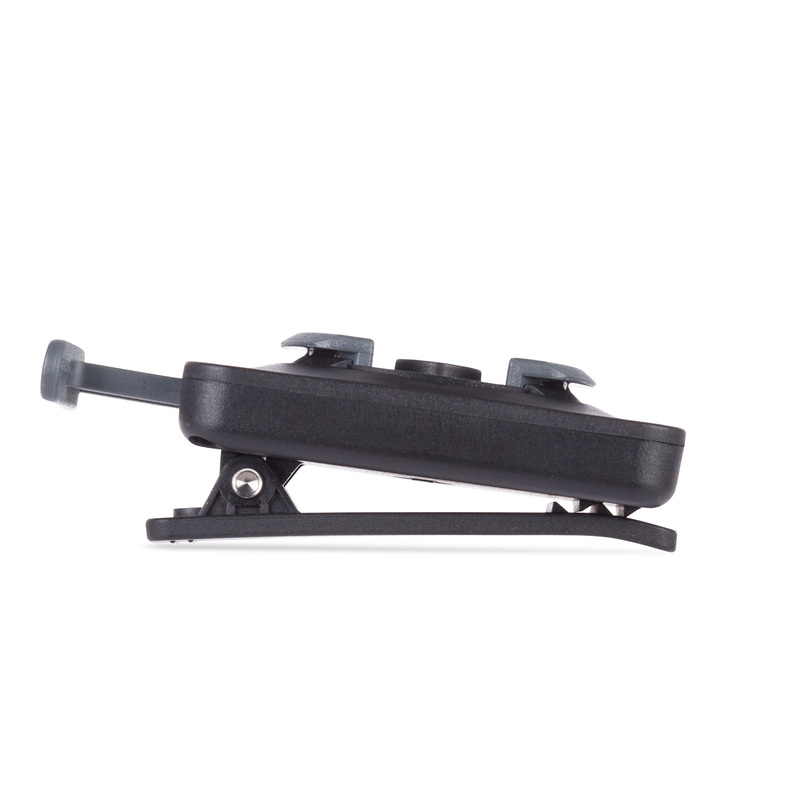 Compatible with Moshi's rugged Endura case, this Clip Mount lets you securely attach your iPhone to any backpack, belt, purse, pocket and more. 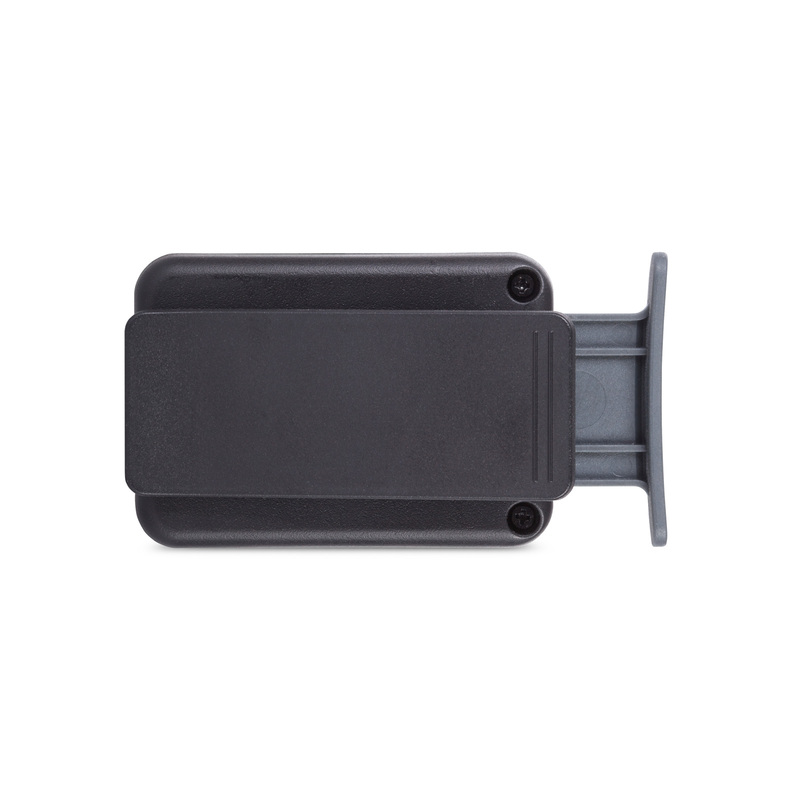 A sturdy MetaMount connector locks your device in place and the mount's quick-release button lets you grab your iPhone in an instant. 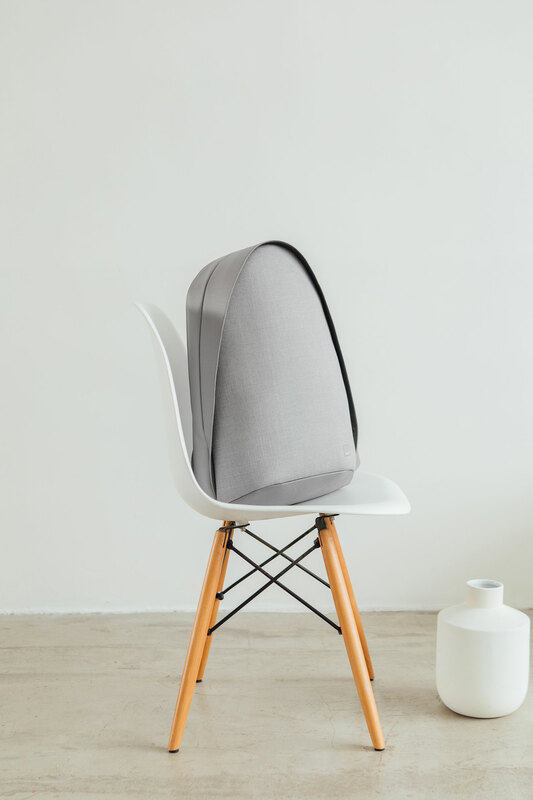 This is the ideal solution for users who need to answer calls immediately, enjoy snapping quick photos, or simply want to keep their phone secure and within reach at a moment's notice. 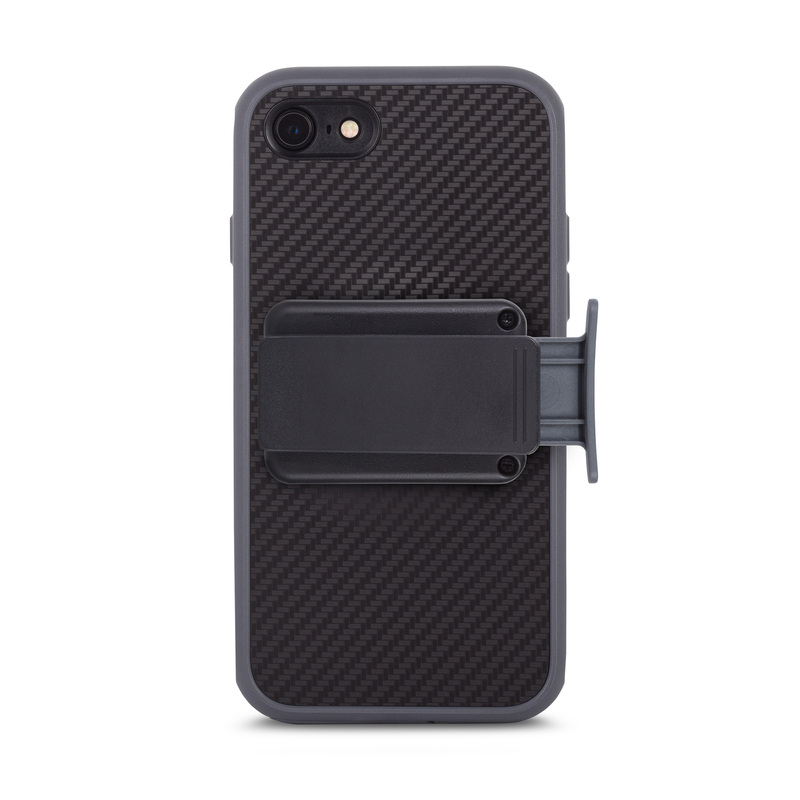 Clip your phone anywhere together with Moshi's rugged Endura* case. 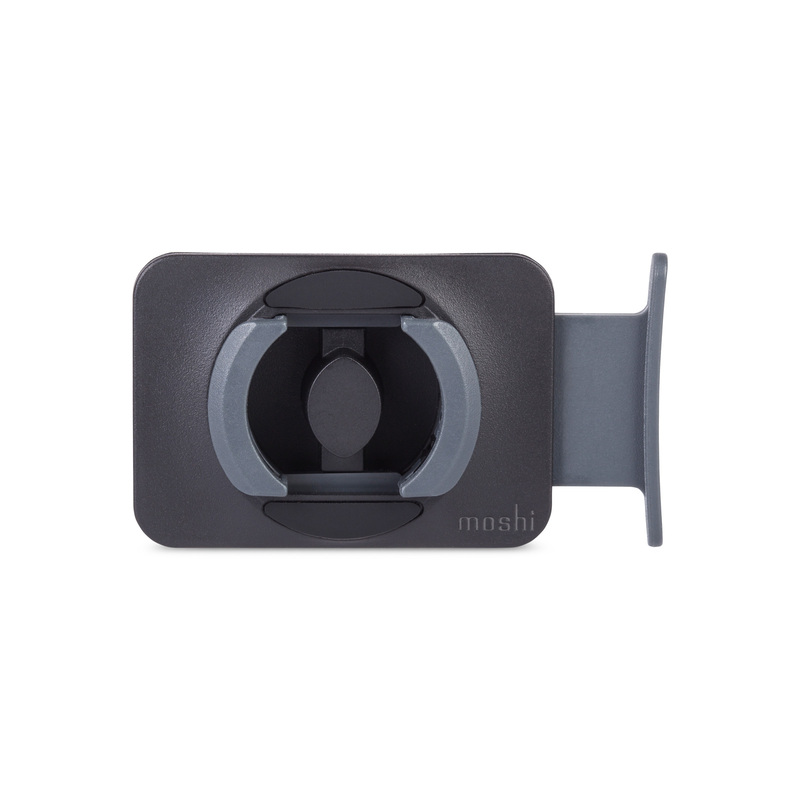 Quick-release button for convenient one-handed mounting and removal. Ultra compact and lightweight. * Endura is bundled together in Moshi's Running and Biking Kits.